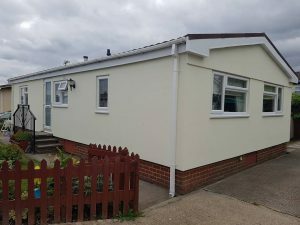 We’ve worked on 100’s of park home refurbishments throughout the UK and are pleased to be able to demonstrate our expertise here. Mr Osborne contacted Black Box to install a new door, window and roofline products as well as new External Wall Insulation. 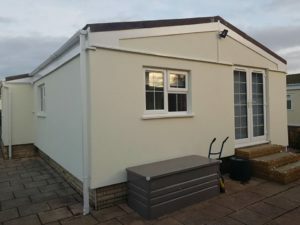 Since the installation of his External Wall Insulation Mr Rolph has noticed that the temperature in the park home is sustained for much longer. 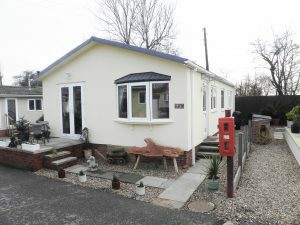 Mr and Mrs Wildblood contacted Black Box to install External Wall Insulation after being recommended by friends. They are delighted with the result! 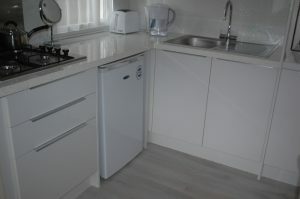 Mr Reid came to Black Box requiring a new kitchen, bathroom, flooring and new insulation to modernise his park home and keep it warm. 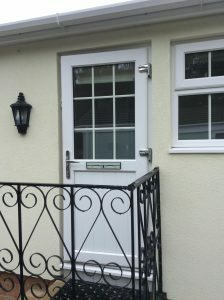 Mr & Mrs Jones required a complete external refurbishment including porch, new door and window and External Wall Insulation. 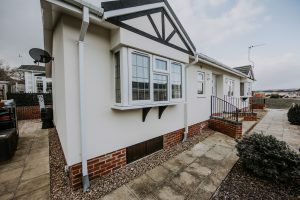 Mrs Eske came to Black Box as she wanted to modernise the exterior of her park home, improve its energy efficiency and retain warmth.